The lenders, led by the State Bank of India (SBI), would become majority shareholders in the airline. Goyal's wife Anita Goyal and Kevin Knight, a nominee of Etihad Airways, have also resigned. Besides, the lenders would nominate two members on the airline's board. The financially-struggling airline also announced the constitution of an Interim Management Committee "at the instructions of the lenders to manage and monitor the daily operations and cashflow of the company". The lenders will also infuse Rs 1,500 crore ($217.6 million) into Jet via fresh loans in a bid to restore normalcy to operations. Last week, the pilots of the airline too, issued a statement threatening to stop flying from April 1 if there is no clarity on the resolution process and salary payment by March 31. Meanwhile, Etihad may remain on Jet's board for now, but its 24 per cent equity stake in the airline is expected to be diluted over the course of time. Jet's shares rose nearly 13% following the news of Goyal's exit. 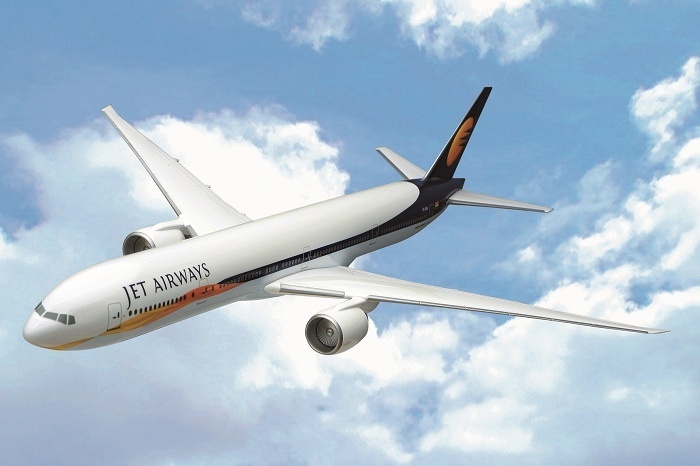 With Goyal's exit, lenders of Jet Airways are likely to pick up a substantial stake in the debt-laden airline till a new promoter is roped in. There were delayed payments to vendors, banks, pilots and lessors, which resulted in the airline having to ground almost 40 of its aircraft. Jet Airways was not immediately available for comment when contacted by Reuters. Almost 23,000 of Jet's staff including pilots have been unpaid for over two months.